Buying a house is a significant financial decision. Whether you’re a first time buyer, trading up, buying an investment property or indeed a premises for your business, you are probably going to need a mortgage. And that’s where Orla Murray Financial Services can help you. 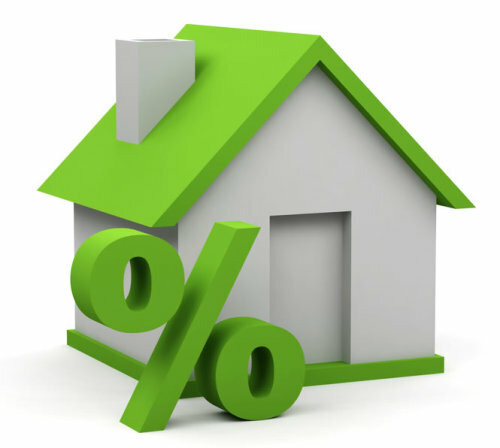 We understand the mortgage market and know how banks are operating today. We’re clear about their decision criteria in terms of approving mortgages and how you can give yourself the best change of getting loan approval. We can do the legwork for you. We’ll also help you to take a cold, hard look at your financial situation to ensure that you can meet the repayments within your current financial capability and likely future situation. But it’s not just about getting loan approval, it’s also about getting the best mortgage package for you. Through our relationships with lenders, we can help you to identify the right lender and mortgage package for you, get mortgage approval and help you with the application process. We then help you to actually secure the mortgage to enable you to purchase your chosen property. We also help our clients to ensure the mortgages will be automatically repaid in the event of your death, providing financial security to your family and / or business partners.